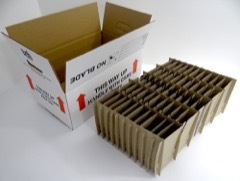 Narrow-wall double flute, super rigid grade corrugated board. 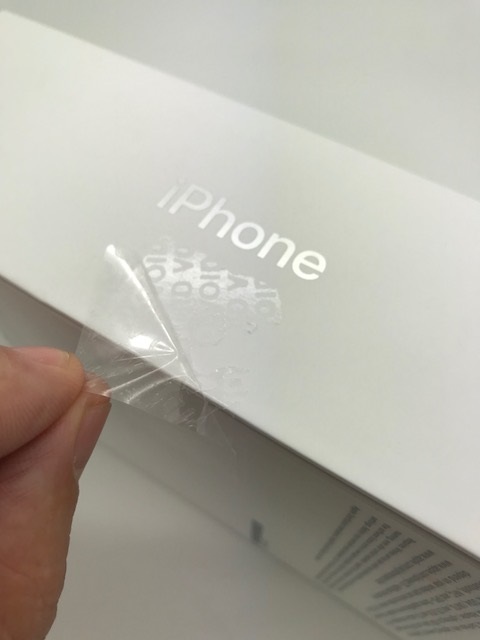 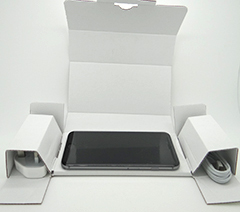 The inner flaps of our 50 cell mobile phone shipper cartons have punched handholes for ease of handling while the carton is being filled with mobile phone handsets. 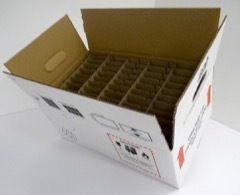 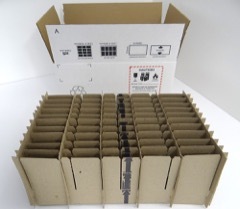 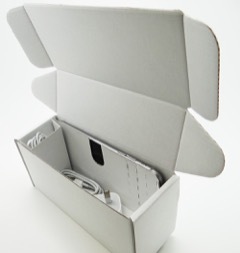 Both the inner division insert and the handset shipper carton are constructed from 80% recycled cardboard. 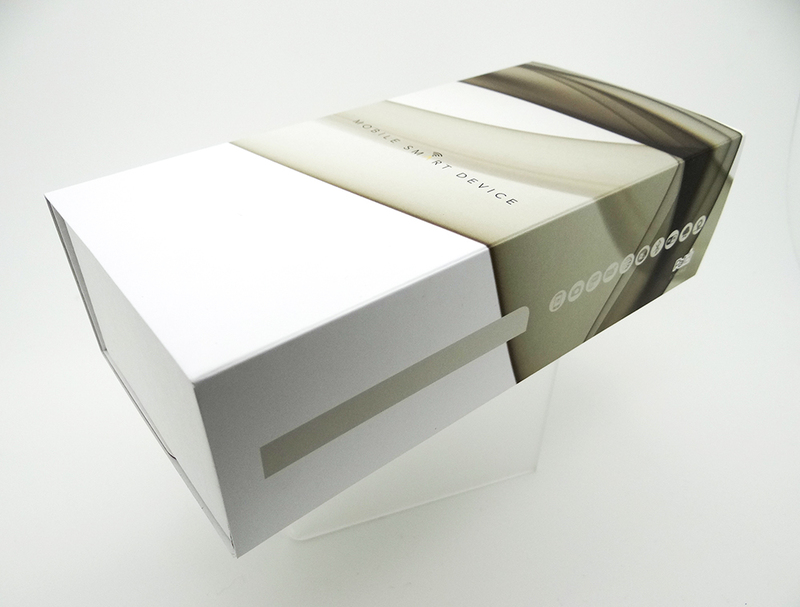 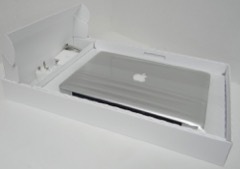 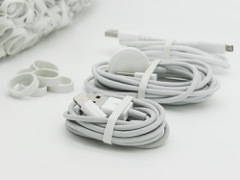 The outer panels are printed with generic shipping marks, recycle logo and handle with care notice. 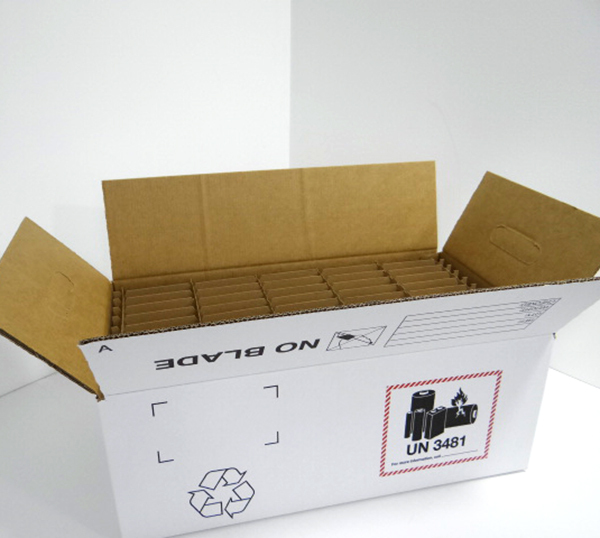 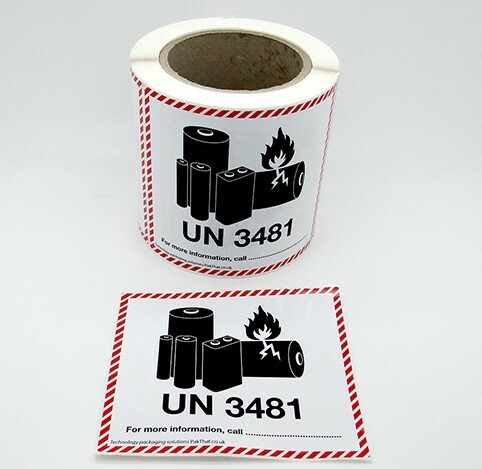 The artwork on our Standard and Oversize handset bulk shipping cartons includes the mandatory Dangerous goods, Lithium Ion Battery shipping markings in Black, Red & White as specified by IATA Guidelines.